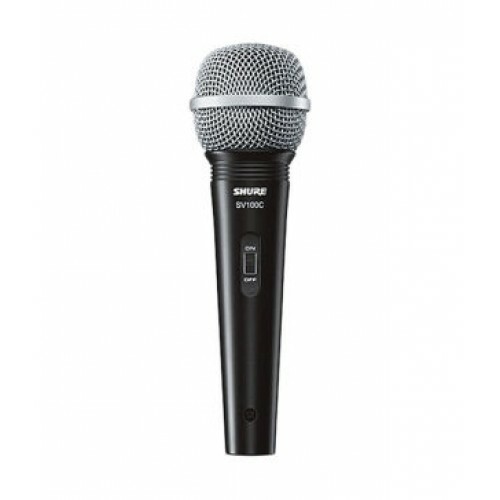 Shure SV100 Multi-Purpose Microphone, available in taalmusicals, vijayawada, guntur, hyderabad, pune, bangalore, vishakahapatnma, secunderbad. delhi. 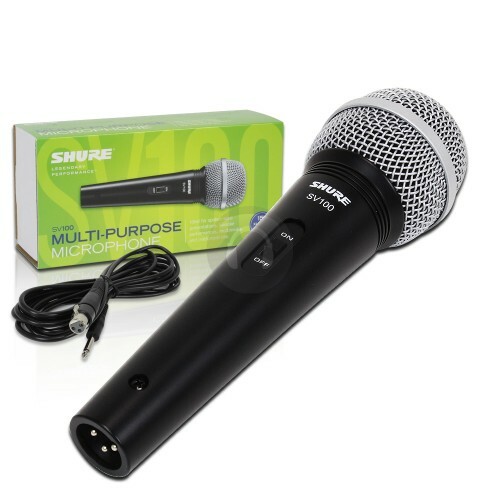 Microphone - Allows you to transmit or record sound. 15' XLR-to-1/4" cable - For flexible use and placement.